Traceability refers to the ability to find back all the materials and the history of their treatment at every stage of the finished product manufacturing process, as well as their location, including after delivery to customers. 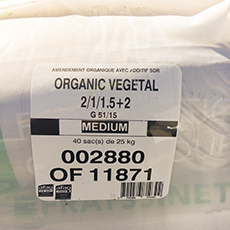 Our integrated management software allows a total traceability of our products. A Manufacturing Order (OF, Ordre de Fabrication) is at the origin of each production launch. 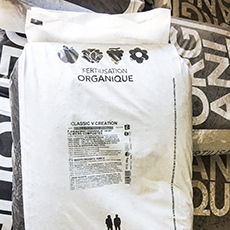 In the end, a batch number is marked directly on the bags of finished product and thus ensures an upward traceability, which is essential in case of customer complaint. Similarly, the software package allows a downward traceability in case of health alert on raw materials for example. 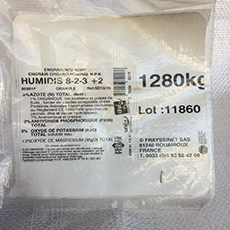 The label reading OF is printed by inkjet mark on one side of the bag and also at the back, next to the regulations (see photos below). In addition, a sample of each inbound or outbound lot is stored for 2 years in our sample bank. Complaints about our products should be sent to your distributor or to your Frayssinet Regional Manager, with the attached batch number. Control operations play the most important part in our quality approach. 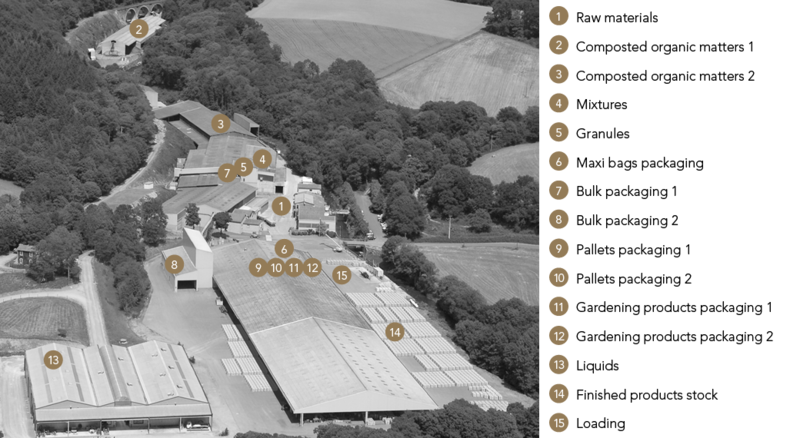 No less than 15 control point units have been set up all over the place for the whole manufacturing process. 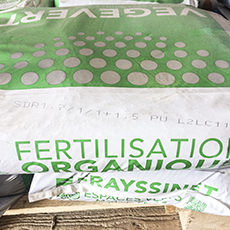 They concern the physical-chemical and physical-chemical agronomic parameters, the adjustment of the different equipment used, the packaging, etc…, auto-controls, double controls and internal audits which part of the regular operations that help reassure our customers about our the quality of our products. 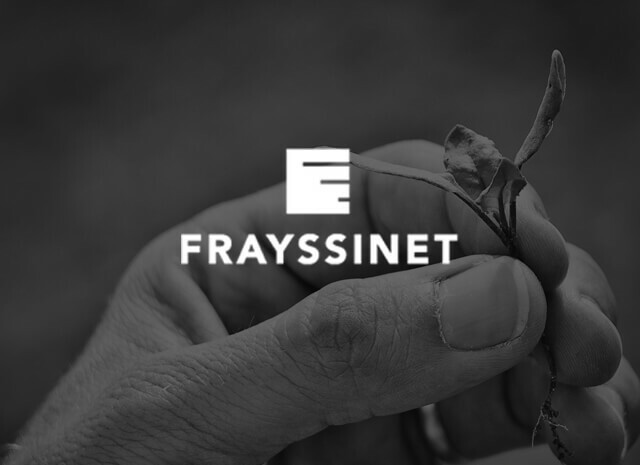 Frayssinet Group sales are exclusively made through specialized distribution networks, whatever the market sector (agricultural, green spaces or gardening). We can issue a certificate of conformity to AFNOR standards for all our products. Customers must contact the distributor who sold them the product and he will forward the request. The original product label is associated with this certificate. It contains the elements required by the current regulations, in particular the normative references, the composition and the essential nutrient content.